So if you haven't implemented SSL encryption (i.e. 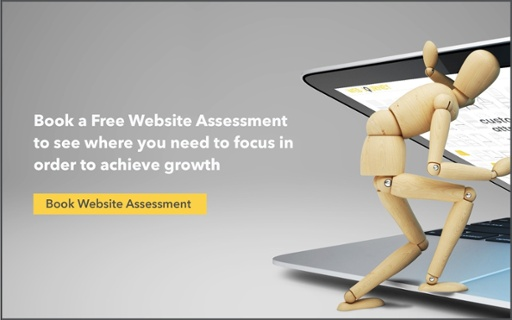 your website address starts with 'http://' and not 'https://') on your website already, it's time to review the impact this may be having on your business. SSL stands for Secure Sockets Layer. It is standard security technology that's used to create a secure link between your web browser and the web server the website is hosted on. It works by making sure that any data passing from your browser to the website server or vice versa is protected. It ensures the privacy and integrity of the data so that it cannot be read or “stolen” by cybercriminals. 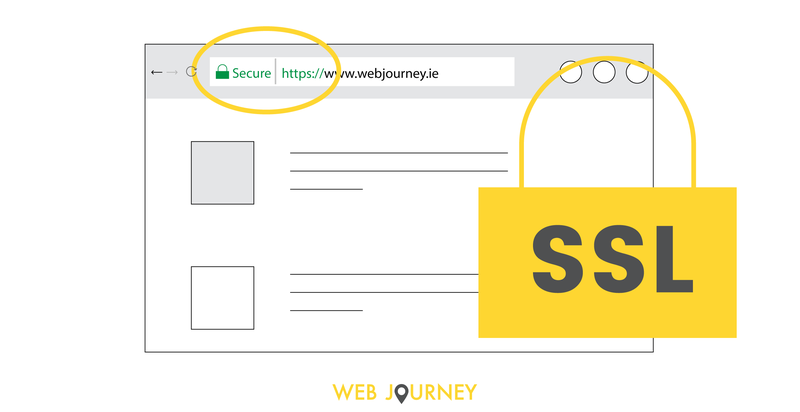 If you don’t have an SSL certificate installed on your website, a secure connection cannot be established. What that means is that information sent to or from a website is not secure and open to be stolen or intercepted. When an SSL certificate is installed on a website, the information being transmitted becomes unreadable to everyone except the web server the data is being sent to. So if someone sends information like username, password, credit card details etc. they can't be read, intercepted or stolen. With the rise in cybercrime, it is becoming more and more important to secure data being transferred. Now that your website visitors will see a much more visual indicator like a green or red indicator, they will know straight away whether or not your site is secure. Consider the scenario...you are looking to purchase a product, service or maybe a software subscription online from a particular site. This website is flagged in your browser as not secure. What do you do? Do you carry on and provide sensitive personal information or payment details? Unlikely. Regardless of whether you are entering sensitive data for a payment or so you can download a free resource or subscribe to a blog, visitors want their data to be secure. Having SSL installed helps them to feel safe and helps build trust with visitors and potential customers. Back in August 2014 Google stated that SSL was a ranking signal and one that may be strengthened in time. Google called for “HTTPS everywhere”. How strong the signal is at present attracts lots of discussion and analysis but Google have confirmed that a website with SSL enabled may outrank a site without SSL. So if you're looking to improve your SEO this may have an impact. Switching over to SSL is generally not straightforward and you don’t want to miss any important steps that may result in problems. So if you decide that you need SSL, then the best approach if you don't have an in-house IT team to take care of it for you, is to talk to a professional. Note that if you are using HubSpot, it comes with a free standard SSL service which will ensure security across all of your content hosted on the HubSpot platform. If you haven't switched it on yet but feel that you should, then feel free to contact us for some advice on how best to proceed.